Let your guide handle the logistics and relax while discovering the charming town of Frutillar in Chile's Lake District region. 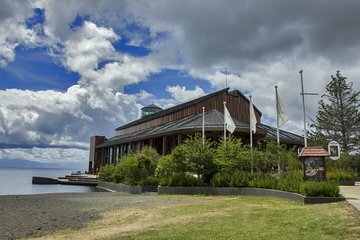 Enjoy hassle-free round-trip transport from Puerto Montt and Puerto Varas and travel down a rural road for an authentic view of the region. Explore the town as your guide points out the influences of German settlers and provides insight into local life here.